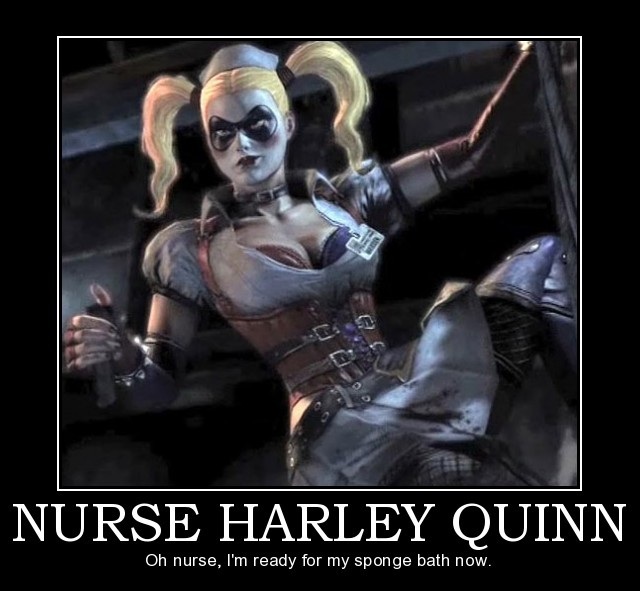 While everyone is in "Dark Knight" mode, I'm still in Harley Quinn mode! 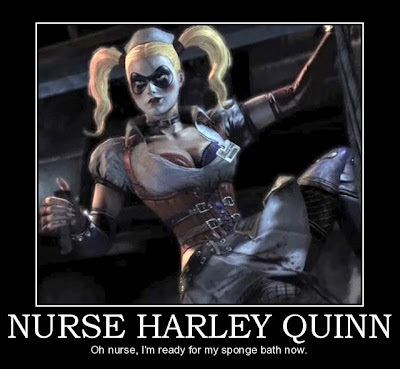 I love Harley's new 'rock' look. The old 'jester' look was pretty fun, though.